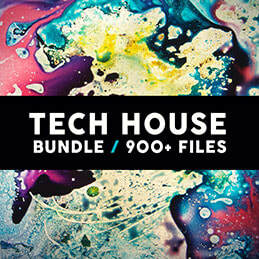 Tech House Bundle from SHARP is a discounted mega pack, compiled from 3 best selling products. You will find absolutelly everything: Construction Kits, Loops, One Shots, MIDI files, Presets and all the other tools to help you produce killer Tech House tracks in no time. All content 100% Royalty Free. Grab it now at 50% discount! Get Jackin' Tech Tools pack as FREE bonus with this purchase. 5 x key and bpm labelled construction kits to help you get inspiration quicker than ever. On top of the kits you are also getting bonus drum loops, basslines, single shots and midi files. This pack is inpsired by current Tech House sound and loaded with all the tools needed to take your productions to that level. 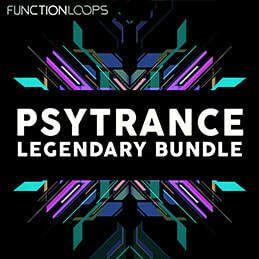 Bunch of Loops, One Shots and Midi files for maximum flexibility. 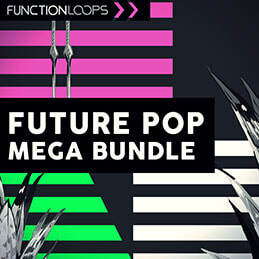 Comes with 5 Key Labelled Construction Kits, loaded with sounds of current Tech House. In addition to the kits, you will also find an extra Sample Pack inside, packed with FX Loops, Percussion Loops, Drum Shots, Bass Loops & Shots, MIDI files & Sylenth Presets. 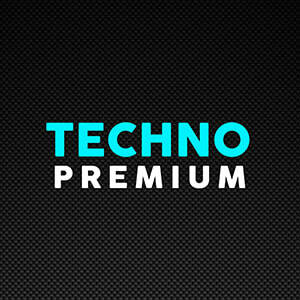 Comes with over 270 tools for Tech House producers, seeking the sound of NOW. The content comes as Sample Pack (125 x files) plus 5 x Construction Kits. Kits come with Loops, MIDI files and One-Shots. All sounds you hear in the demo are included. 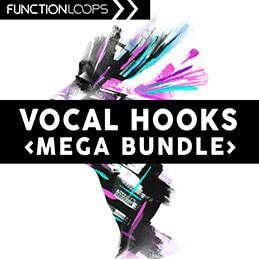 The bonus pack is loaded with Bass Loops, Bass MIDI, Bass Shots, Drum Shots and extra tools. Price: 29.90$ + FREE BONUS "Jackin' Tech Tools"